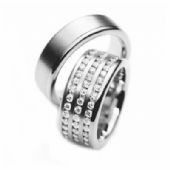 14k Gold His & Hers Diamond Wedding Band Set 3 ct. tw. HH16414K. 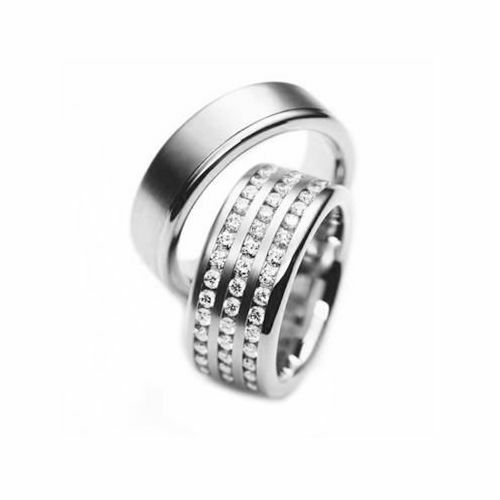 Both 14K Wedding Bands are 8mm wide, 2mm thick and have a comfort fit.